Air Dry Clay Industry News! 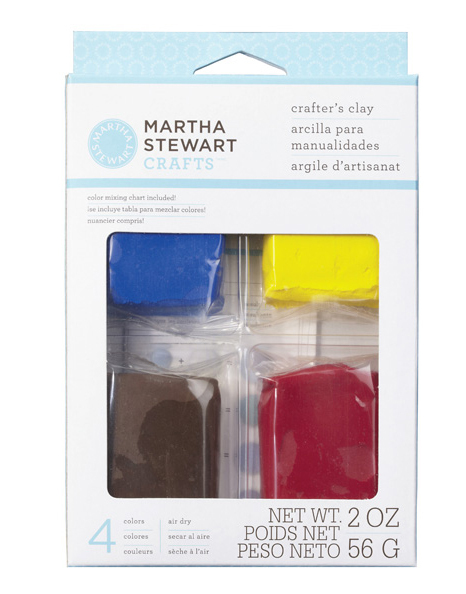 Thanks to a sale which my aunt informed me about, I managed to grab a pack of Martha Stewart Air Dry Clay as I was really curious to try out its texture. If not for the sale, I probably would not have gotten this as I think it is rather costly in my opinion. Looking at its texture just from the packet, to be honest, I really can't expect it to perform like resin clay. But I was really curious to know how does it performs compared to the other air dry clays. I have a feeling that this clay is targeted for scrapbooking enthusiasts who wants to make flatback embellishments to further accessorize their scrapbook. There are quite a few reviews out there with that purpose in mind, so my review is probably more targeted for deco sweets makers who might want to know how this clay works compared to other air dry clay. I think the closest comparison to this clay would be Hearty Clay. It feels the same to me, so I decided to compare them side by side. Is crumbly good? It all depends on what you want to make. No matter how I press the Martha Stewart Clay, the edges doesn't fray out and crumble slightly like how Hearty Clay does. One thing about the Martha Stewart Clay is, even if it is very wet, when you try to roll a round shape between your palms, you might not get a very smooth crack-free ball. If you are using the Martha Stewart Clay with molds, perhaps you might want to smooth out a larger surface area of the clay first to make sure there are no cracks on it before you press it into the mold. This is a better method than inserting a round shape into the mold and pressing it down. Cracks, lines, whatever you call it - should be eliminated this way. I actually tried the way I described above with a mold, and that worked for me. I did not see any cracks when I release the clay from the mold. Towards the end of this review, I am going to show you my failed result when I did not do what I described in one of my earlier experimentation with Martha Stewart Air Dry Clay. But first, I also wanted to show you another texture comparison between Daiso Clay and Martha Stewart Air Dry Clay so you have a better idea. Molds are just one way to use this air dry clay, but what I was really interested in, was how the texture really is when I sculpt a more challenging item such as a macaron since it involves more than just popping the clay out of a mold. Having used other clays to create the fake macarons with the ball method to get the clay into the mold had always worked for me....so naturally I would think that it would work with the Martha Stewart Clay as well. The reason why I would not sculpt macarons with Martha Stewart Clay is NOT because of the cracks and lines, but purely because of how much time it takes me to texturize the feet of the macarons. It's just not the ideal clay for me to get the most natural effect that I want. 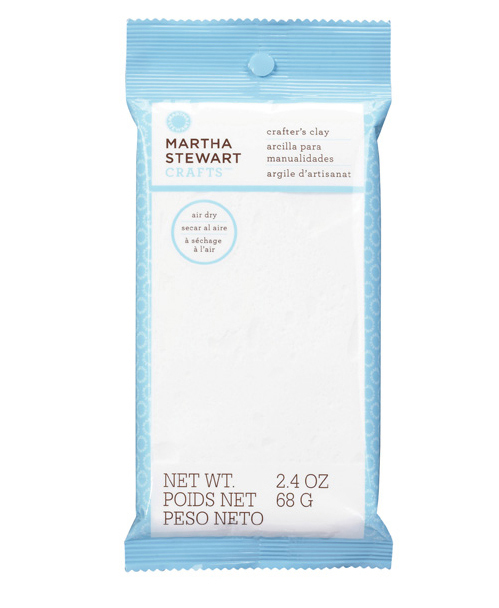 When dried, the Martha Stewart Clay is very lightweight, and flexible. (Think Hearty Clay). You can twist it, so don't expect it to dry to a rock hard finish. 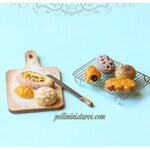 As I went on creating macaron after macaron, I gathered some knowledge and I would do a few refinements every time I try making them as I think that's how I know what worked or didn't work for me. Pay attention to the colour. The best thing about macarons is they come easily in many shades and colours, so you can almost replicate a colour or shade easily without much difficulty. But the real challenge would be, can you stick to the same colour consistency for the X amount of macarons you are making? That should be something to think about. 2. Do you want to mix them all first before creating? Then again, what kind of clay are you using to make them? I don't remember seeing smooth macaron shells in real life - again I'm using my own real life experiences when creating the fake macarons. There are smooth shells out there, but this depends on your personal preference. These are the things I think about when I create life size fake macarons, and I hope for those of you who would like to give a try creating fake macarons - hopefully they give you something to think about before you start, so you can be more successful in your attempts. I like going for walks, especially to places where I can admire green plants and flowers. Couple of weeks ago, I decided to pick a new spot to go to - and I wondered why I never ventured there before...but people's likes and interests do change overtime. The presence of plants and flowers is important to me, and I decided to take an exploratory trip. Roses are sold in bulk, I think at least 10 stalks at a go. Obviously they are so much cheaper than what you would find in florist shops! And there is a wide variety of colours for you to pick. I honestly did not know that these shades existed because most local florist shops would only carry the traditional colours that can get a bit boring....you can find various shades of pink, even vintage pink! Unfortunately not all the flower nurseries allow photography, so I only manage to take a few shots in the cold room of the room that I'm allowed to. These yellow carnations are also lovely to look at! These flowers are very fragrant and so lovely to look at! I had fun smelling and looking at the different flowers in the cold room. When I finally spotted the ranunculus I was looking for, I had to take a couple of photographs right away. Candy Floriculture has really friendly staff. There were also orange ones, but the photo didn't turn out well due to the low lights. This particular bunch is a mix of several different colour ranunculus. I bought a bunch of ranunculus last weekend...I couldn't resist! The flowers bought at the wholesale flower nursery is so much cheaper than what you would get at any florist store, so it just made sense. I got a whole bunch for $12. But for now, I wanted to share some photos of the bunch of ranunculus I bought. There were another bunch in orange which was lovely too, but this bunch of pink ranunculus caught my eye. I was just mesmerized by their different shades of pink! They looked small when I just bought them, but they do open up quite large! As the days go by, the colour would start to fade a little too. I filled up the little vase for my room, and could only put in 3 stalks :) So pretty to look at! For the rest of the flowers, I put them in another bigger vase and display them in the living room. I finally had some time last week to continue with my roombox. Back then in my first post, I had finished with how the window frame would look outside the roombox. I have since finished with the window frame in the roombox too and after much thinking, I finally picked up my paintbrush and painted it! I decided to go with the antique brown colour as it matches my wallpaper very much. There is still some work done for the window treatment but I will leave it aside right now as I move onto the other components in the room box itself! Before I go about preparing for my workshop in the afternoon, I just wanted to share a couple of photographs I took this morning. I had a request to sculpt life size fake macarons much to my delight! Interestingly my customer picked white coloured macarons. This is my first time making something sooooo purely white. :) It made me smile as I'm so fond of white too. I studied the photo for some time and decided it was actually a buttery, warm white, so I created a similar colour close to the real photo. Meanwhile, I whipped out my camera to take a few photos to show my customer a few photos. I always love showing them the exact colour they are getting, and my progress. I'm so glad she loves it! I am always curious to find out how, where my creations would be used, especially for these life size fake macarons...so I asked and my customer said the real ones never lasted long enough, and she figured these would make such wonderful home decor purposes. She had a cake stand where she wanted to display these in her kitchen! Can't wait to see it!! White macaron against the blue sky! No cream in the middle yet! 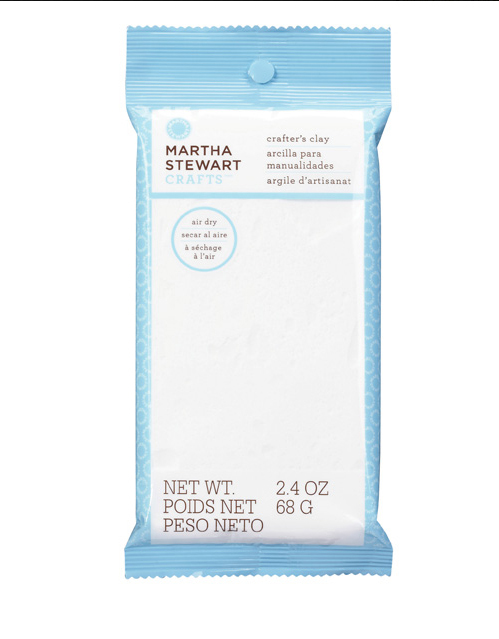 While shopping with my aunt after our family lunch last week, we went to the local scrapbook stores and lo and behold, I saw that even Martha Stewart has released her own brand of air dry clay. This must be fairly new, as I have window shopped at the local stores every now and then (even though I don't buy very much), but I have never seen this. She has her own line of craft glues, glitter powder, punchers etc, but this is the first time I see air dry clay. This air dry clay, along with other silicone molds are parked under New Products in their website, so I suppose they are indeed new! On the website, they are actually called Crafter's Clay White Clay. I was quite tempted to buy a pack to try, but the price of it made me think twice. For a packet (there is only 1 size, 68 grams), it is retailing at S$11.90. It's twice more expensive than Hearty Clay which, in my opinion is already a very good quality air dry clay. I decided not to get it this time round....maybe later I will. I'm actually quite curious about its texture and quality. Although there is another pack that comes with 4 primary colours of air dry clay, I don't see it in the local stores yet. For you all crafters, I suppose this is still an exciting news as there's now another brand that you can add to your list of air dry clay brands now. But this was just one of those things that I always wanted to do - it was a matter of sitting down and getting it done! Things in real life always inspire me, and this is just one of those. After seeing a similar photo of a peony cake, I was just mesmerized with the gum paste cake. 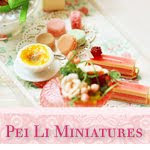 The style that I've used in making the peony for cakes is also a tad different from making dollhouse miniature peonies. This flower is almost opened to a full bloom. 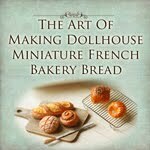 I'm thrilled to have a few peaceful moments last week to indulge in making some dollhouse miniatures flowers. 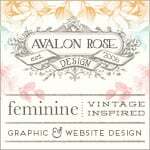 This project is something that I've meant to do a little while ago. Everything spells soft and subtle in this. Even orange can be that. One of the best things for me is whenever I can experiment new shades and colours. I also had a chance to refined my process and ways of doing things in this project. I love the light, almost there green peeking out in the center, and how the gradient shades of orange flows out. Hopefully they make you smile! I got the inspiration when I saw a real version of it being made into wedding cookies, and I thought why not adapting it into a ring? The colour is truly my favourite, it makes me smile and I hope you will too!